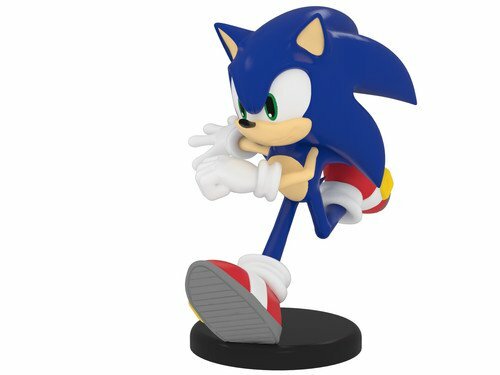 The company Shinobi 7 LLC has announced that they have a ‘Pre-painted miniatures board game’ in the works featuring our favorite blue hedgehog, being called Sonic the Hedgehog: Battle Racers. The game will be strategic and mean’t to be played with 2-5 players; allowing users to take on the role of Sonic or one of he’s friends. Shinobi 7 is set to launch the Kickstarter in early February that will include exclusives and limited edition items. January 26, 2018 – Shinobi 7 LLC is thrilled to announce Sonic the Hedgehog: Battle Racers, an all-new board game based on SEGA’s beloved video game franchise, Sonic the Hedgehog. 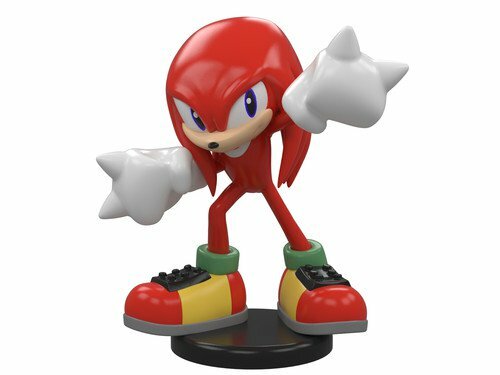 The fun-filled, strategic game, meant for 2-5 players, will allow you to take on the role of Sonic or one of his many friends and rivals in an obstacle-laden race to the finish. Shinobi 7, LLC is a tabletop game company dedicated to producing and publishing high quality games based on hit pop culture brands. Formed in 2016, Shinobi 7 is an independent subsidiary of Seven Seas Entertainment, LLC. Shinobi 7 products are distributed by Diamond/Alliance. For more information, visit us at www.shinobi7.com or on Facebook and Twitter.